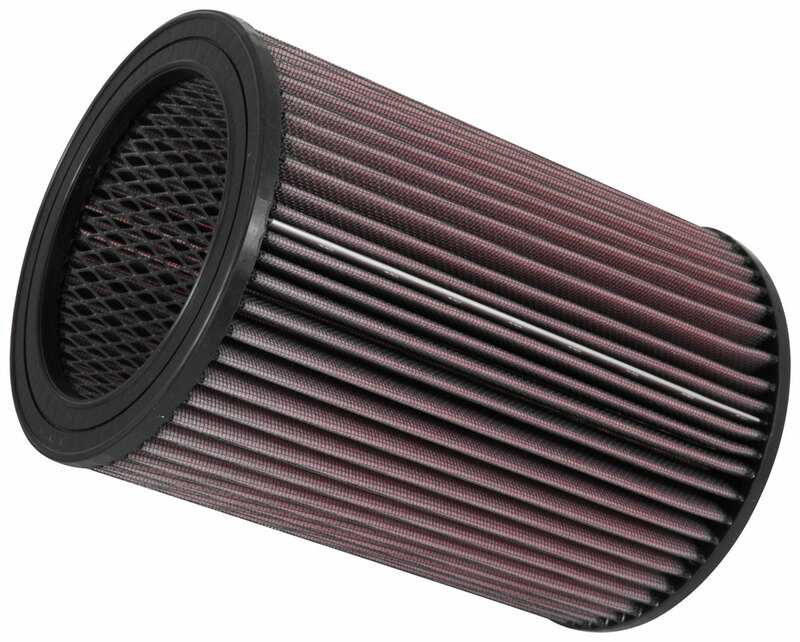 K&N Replacement Air Filters are drop-in replacements that will easily fit in your vehicle’s factory airbox. Compared to stock OEM air filters, K&N air filters are designed to provide better engine performance and are longer lasting. It delivers up to 50% more air flow, resulting in more horsepower and torque, as well as better throttle response. It uses several layers of cotton fiber filter media in combination with air filter oil to trap unwanted contaminants such as dirt and debris and keep it from getting into your engine. An epoxy coated aluminum mesh protects the filter media from damage. The frame is made out of durable urethane that should last the entire lifetime of your vehicle. In normal driving conditions, it can last up to 50,000 miles before it needs to be cleaned. To clean and service the filter, simply spray it with K&N Power Kleen Air Filter Cleaner to loosen and dissolve all the accumulated dirt and grime. It can then be washed with water. Once it’s dry, apply K&N’s Air Filter Oil prior to installation. K&N Replacement Air Filters come pre-oiled out of the box, so you’ll only need to apply new oil after it has been washed and cleaned. With regular maintenance and using only K&N cleaning products, your replacement filter can last up to 10 years or 1,000,000 miles. 2003-2003 Chevrolet Blazer K&N Replacement Air Filters, The K&N Replacement Air Filters is designed specifically to fit your 2003-2003 Chevrolet Blazer without any modification to your beloved Chevrolet Blazer. 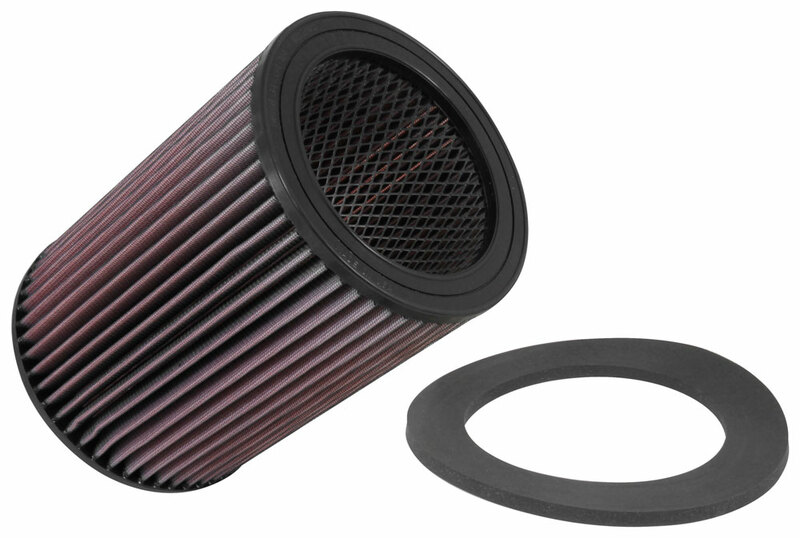 If this K&N Replacement Air Filters is not exactly what you are looking for to accessories your 2003-2003 Chevrolet Blazer, please don't give up just yet. Our catalog has huge variety of parts and accessories for your Chevrolet Blazer.